Energy Healer, Interfaith Minister, Crystal Therapist, Reiki Teacher, Medicine Woman, Moon Dancer, Ceremonial Singer and Artisan. She was born is Colombia South America in 1972, Living in South Florida now considers herself a citizen of the universe and a Water Messenger. She has studied with many elders and teachers for the past last 15 years the art of natural healing, the power of prayer, hands on healing, sound vibration and mysteries of the universe. Her mission is to empower humanity in their journey back to the heart, by reconnecting with mother Earth and all her elements; thought rituals and sacred practices. 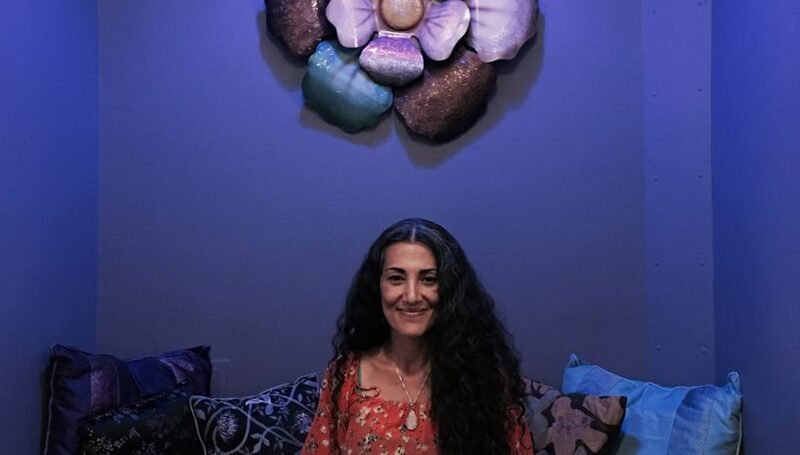 Grandmother of two children, active member of south Florida spiritual community, Luz travels the PachaMama ( Mother Earth ) teaching Reiki, sharing ceremonies, sound healing, word circles, women Circles, Earth Offerings and Shamanic Rituals.